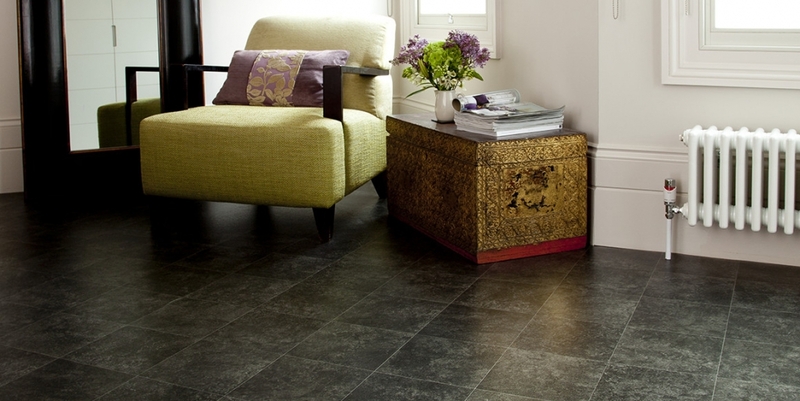 We have a wide range of Vinyl & Cushion Floor to choose from. 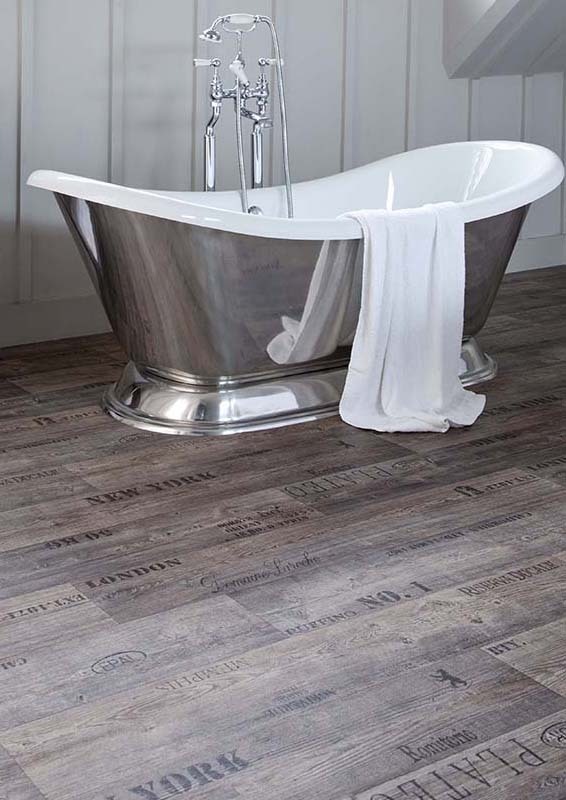 So you’re looking for a waterproof floorcovering in the bathroom, an easy-clean floorcovering for the kitchen, or maybe a durable and economical hard flooring for the living areas in your home. With faithful recreations of nature’s wonderful organic patterns, textures and colours, vinyl and cushionflooring are a great way to add unique style to your home. They also add comfort underfoot, warmth, better noise reduction and an easycare surface. 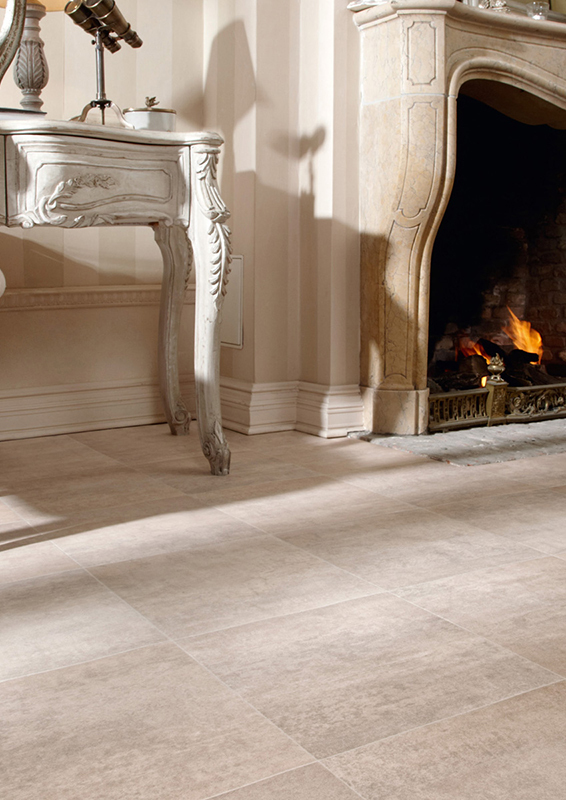 It is easy to see why vinyl and cushionfloor are such a popular choice for homes across the country. 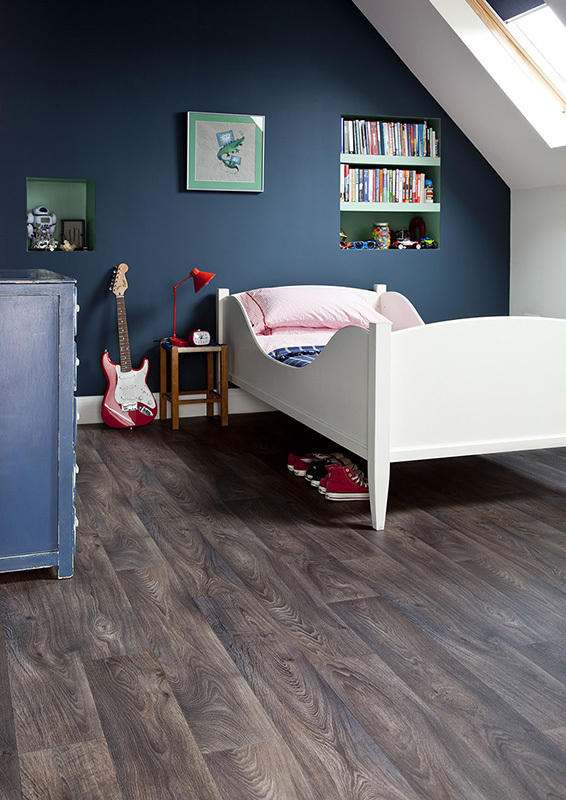 Vinyl the most durable floor, perfect for really busy and particularly demanding parts of your home. Offering benefits such as added slip resistance, easy maintenance and long term durability in heavy wear areas. Cushionfloor is perfect for homes that are slightly less hectic, or for upstairs use. With great comfort and a whole lot of added benefits, these floors can help to make your home more comfortable. 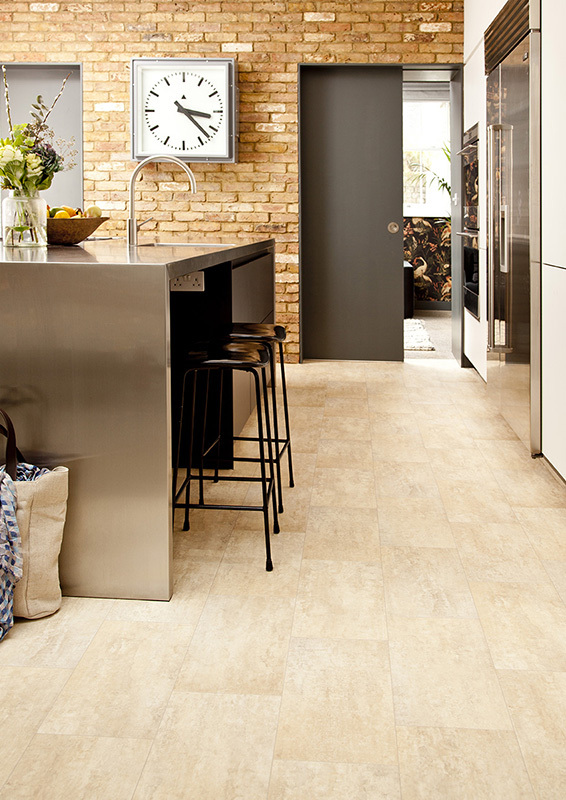 Available in 2, 3 and 4m widths for a seamless installation in most rooms. Warmer underfoot than most other hard floorings. Excellent noise reduction for a quieter home. Easy-clean, can be mopped, swept or vacuumed. A great and economical option for all areas of your home. 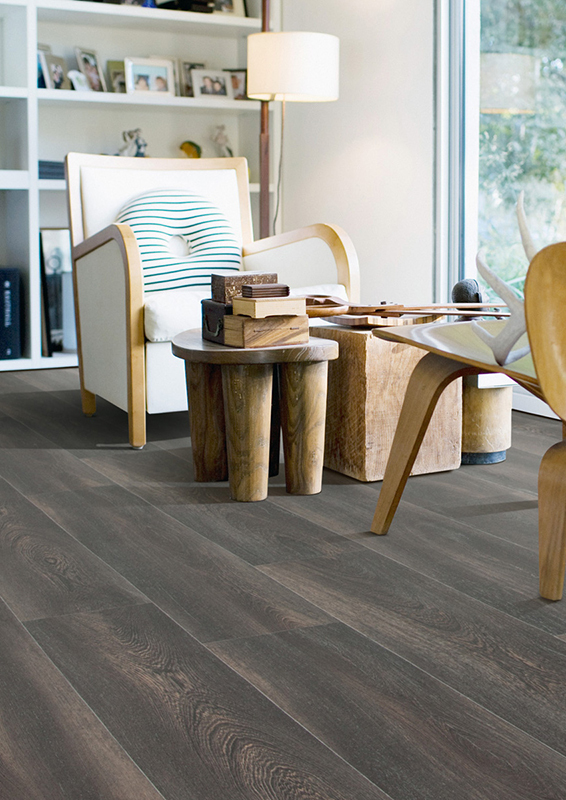 At Flooring4You, we have a vast range of stock and special order vinyl and cushionflooring for immediate installation. As an independent local retailer, we understand the need for a high quality installation at affordable prices and so select suppliers who give us a consistent quality whilst remaining competitive. To ensure that we have the power to negotiate the best deals with premium manufacturers, we are members of the Associated Carpet Group, a body of nearly 300 independent floorcovering retailers throughout the UK, who use collective buying power to get the very best deals for you, whilst maintaining a highly independent service. Here are some of our well known premium vinyl suppliers, all of which we can offer competitive prices with a very high standard of service and installation.